The 21 websites were listed in a petition by an industry body that wanted the government to probe the violations of foreign investment laws. All of e-commerce’s biggest names, including Flipkart, Snapdeal, Jabong, Myntra, figure in the list. The Delhi High Court on Thursday directed the government to investigate 21 e-commerce websites for possible violations of foreign direct investment (FDI) laws. All of e-commerce’s biggest names, including Flipkart, Snapdeal, Jabong, Myntra, figure in the list, which was filed by advocate Rishi Agrawala on behalf of All India Footwear Manufacturers and Retailers Association (AIFMRA) in July. The direction was issued after the Central government informed the bench of Justice RS Endlaw that it has already begun an investigation of six e-commerce websites to establish if they had violated the FDI policy. 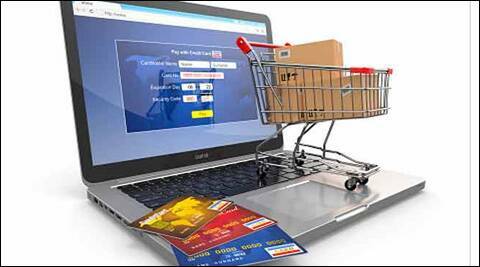 “Instead of six, the government should expand their probe into all 21 e-commerce websites,” said Justice Endlaw. The government counsel was granted four weeks time to file a reply. The government, however, has not specified which sites are presently under investigation. Since September, this is the second time the government has sought an extension to place the documents on record. “IAMAI welcomes this decision by Delhi High Court for investigation will put to rest the bickering once and for all,” the statement said.